With our partners, we can provide an all round service that further improves our customers experience. We have developed a long lasting relationship with Pinnex. Pinnex have thirty years experience and provide a complete solution from concept through supply, installation and maintenance in the AV sector. Reality Finance is one of the UK’s leading independent asset finance companies. We’re committed to delivering just the right mix of personal service and fresh thinking that will help make your business life simpler and your goals easier to reach. Catek Distribution Limited are experts in voice and data network installations, and offer a comprehensive suite of stand-alone or supported installation and network configuration services. NOVA –IT is a team of developers and trainers, with a vast knowledge base and experience in many business sectors. 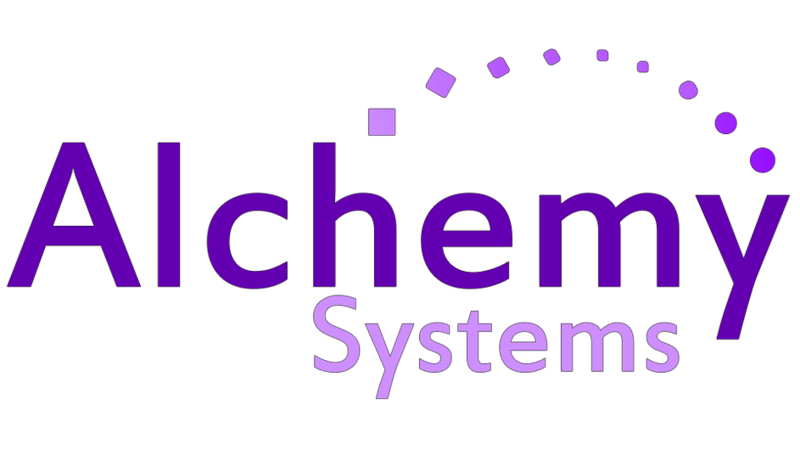 We are providing bespoke software development, training and soft skills coaching to clients across the UK and Europe. With the help of our local partners, we provide a better service, support and experience with our customers. 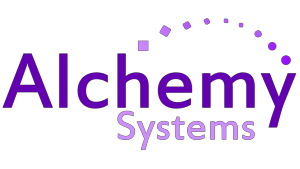 Alongside our partners, Alchemy Systems can provide the best IT support packages, best prices on IT equipment and further lower costs of computer setup, builds and websites.